Now you can unlock the full potential of your pressure cooker with this exciting, hardcover cookbook featuring over 200 great pressure cooking recipes. The Official Presto Pressure Cooker Cookbook features dozens of beautiful, full color photos, "how-to" instructions, and special tips. Plus, each recipe includes vital nutritional information on calories, cholesterol, and more. Best of all, this authoritative book was developed by the makers of Presto Pressure Cookers, recognized as the world's leading experts on pressure cooking. A full selection of great starters like Citrus Scallops, Oriental Ribs, and Chicken Drumettes. All your favorites including Chili and Minestrone. New ideas like Mexican Chicken and Corn Soup. 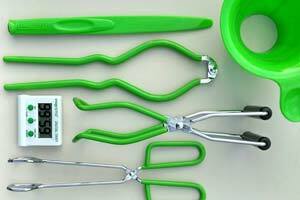 Plus, a wide selection of time and money saving meat, chicken, and seafood stocks. You'll find something to please every palate in the chapters on meats, poultry, and seafood. From old-fashioned Company Beef Roast with Gravy...to light and healthy Almond Cod...to ethnic favorites like Arroz Con Pollo...it's all here! A chapter filled with great ideas like German Potato Salad, Curried Carrots, Artichokes with Herb Sauce, Vegetables with Dill Sauce, and over a half dozen varieties of rice. Pressure cooked breads--Date Nut Bread, Zucchini Bread, Pumpkin Raisin Bread, and more--are fast, easy, and delicious, too. Or how about a great dessert! There's Banana Pudding with Plum Sauce, Caramel Custard, and even luscious Cheesecake! Nothing is more convenient than cooking a whole meal, all at once, in your pressure cooker. This chapter shows you how and provides a host of terrific menus and recipes. 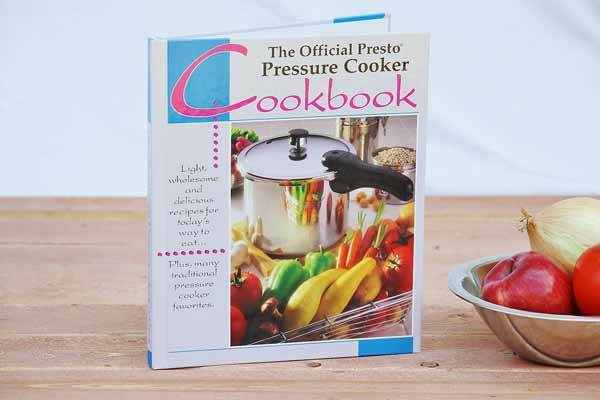 The Official Presto Pressure Cooker Cookbook is truly a complete guide to pressure cooking. Presto, the people who practically invented pressure cooking, specially select and prepare every recipe for perfect results. Can you use these recipes in a Presto Pressure Cooker Plus? If you are new to pressure cooking and dont want to fail this Book by presto is excellant. 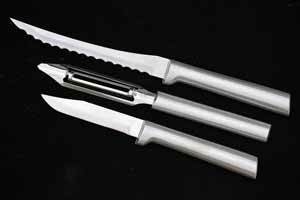 IT gives infomation about pressure cooking that you can use and need. Along with giving some of the best pressure cooker reciepes that are simple and fool proof. If you want to unlock the power of your pressure cooker this is a good purchase. It got me started down the right road. I refer to it often. Good product.